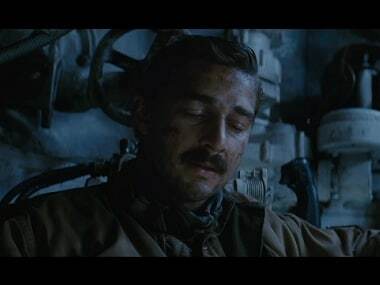 Chris Long will produce the Shia LaBeouf- starrer project via his and Ayer's Cedar Park Entertainment, along with Cross Creek Pictures. Annihilation deserves a worldwide theatrical release but is being given a streaming release. 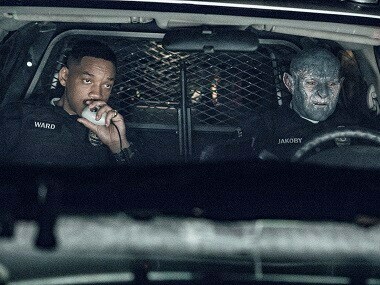 This is great for Netflix but this is not great for cinema. 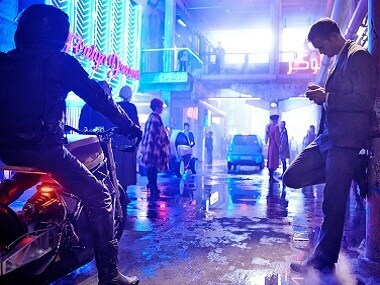 Mute seems to have all the right ingredients — an impressive cast, futuristic noir visual palette, neon-lit visual effects. 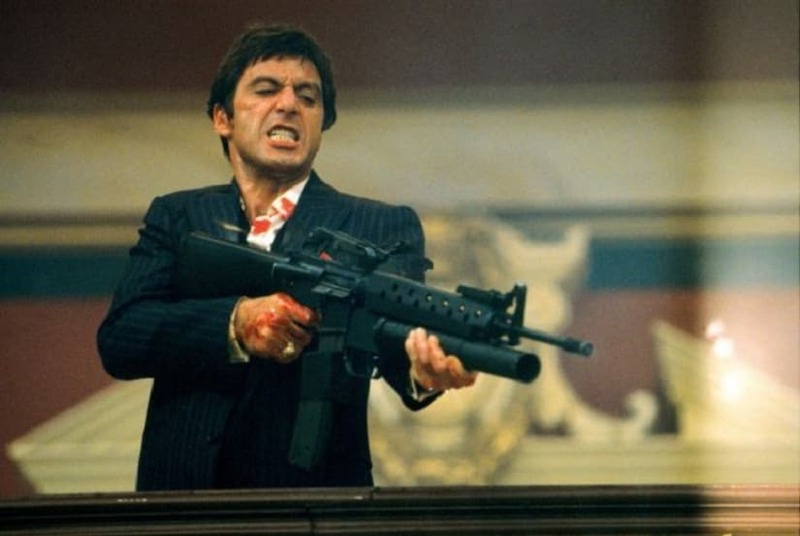 However, the film is let down by monotonous character dynamics, a dull and meandering investigation, bland usage of potentially cool production design and a truly mind-numbing big reveal. 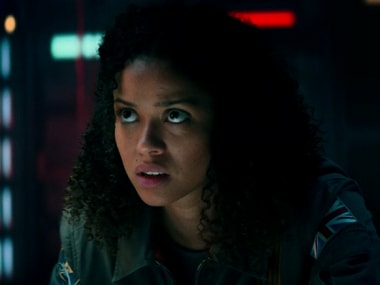 By announcing the online release of the film during Superbowl, this is a ballsy feat of marketing and programming for sure (and kudos to Netflix for pulling this stunt) — but why is The Cloverfield Paradox so bad? 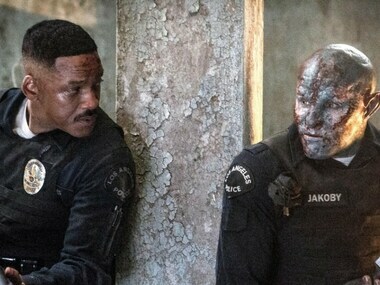 Netflix claims that Will Smith's Bright was a success despite receiving negative reviews. Netflix has signed up more than half of all US broadband households and is building its customer base in 190 countries by spending billions on. programming. 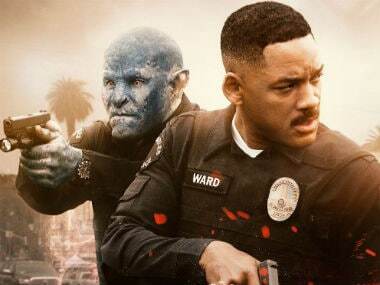 With a sequel, Netflix hopes to turn Bright into its first film franchise — the kind Hollywood studios rely on.